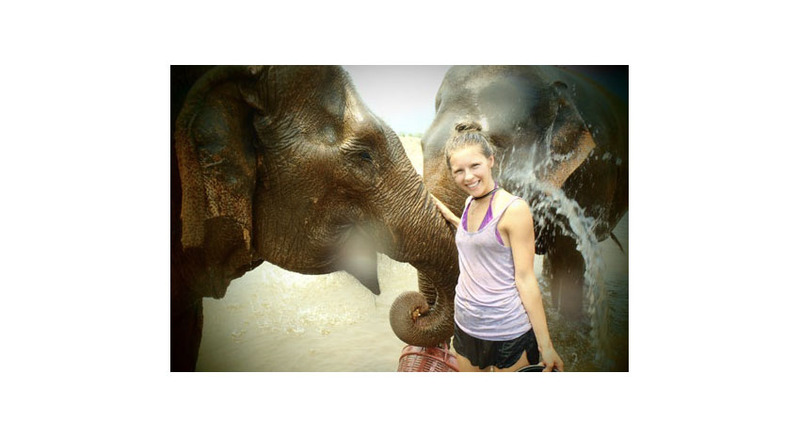 A BASIC TENET OF ANY HOTELIER is to be hospitable. And Hilton Worldwide — which owns Waldorf Astoria, DoubleTree, Embassy Suites, Conrad and Hilton Hotels & Resorts, to name a few brands — carved one of the industry’s strongest reputations for welcoming LGBTQ+ guests as well as staff. 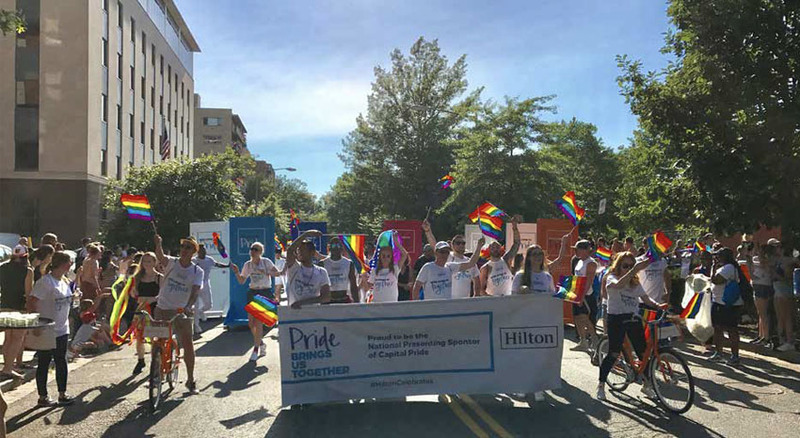 “An important factor contributing to Hilton’s success as an LGBTQ-friendly destination is the company’s diligence in consistently creating atmospheres of inclusion for our guests and team members, while supporting organizations important to the community and creating environments for travelers to feel safe and free around the globe,” said Andrea Richardson, head of multicultural and diversity engagement, Hilton Worldwide. The company’s approach is visible in various ways. 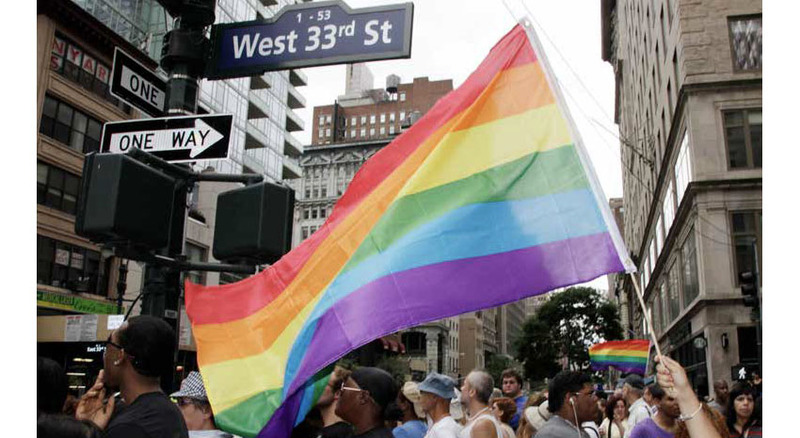 Once again this year, for example, Hilton took part in a variety of LGBTQ+ pride festivals and parades around the globe —including major events in New York City and Washington, D.C. In addition, Hilton this year sponsored Time to Thrive, a conference organized by the Human Rights Campaign that promotes the safety, inclusion and well-being of LGBTQ+ youth. 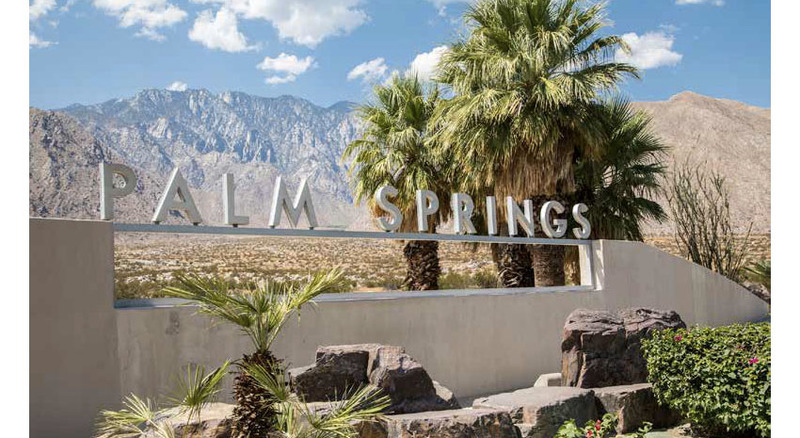 To showcase its welcoming environment to guests, Hilton has a Go Out travel offer, available on its website, providing guests with an array of noteworthy perks, including premium WiFi, a free one-year digital subscription to OUT magazine, two free welcome beverages and late check-out, based on availability. Hilton also proves its gay-friendliness on the employee side, aiming for an inclusiveness that embraces diversity. The company offers inclusion resources such as an adoption assistance program, an Executive Diversity Council and an LGBTQ and Friends Team Member Resource Group. Hilton also collaborates with a number of LGBTQ+ rights organizations including the HRC, the Gay and Lesbian Alliance Against Defamation and the International Gay and Lesbian Travel Association. The company’s positive work environment and employment practices garnered positive recognition for several years. Hilton Worldwide has regularly ranked at the top of the HRC’s corporate equity index, and in 2017 Hilton became the first hospitality company to join the Global Equality Fund, a U.S. State Department initiative that aims to protect and advance the fundamental rights of LGBTQ+ people around the world.